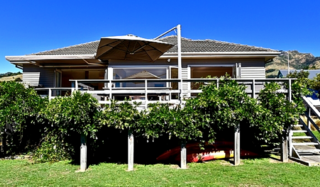 Enjoying a stunning setting with serene harbour views, Blueberry Bach is a 2 bedroom Port Levy bach. 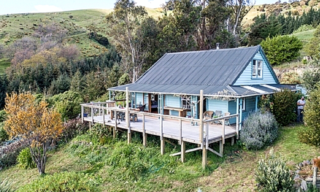 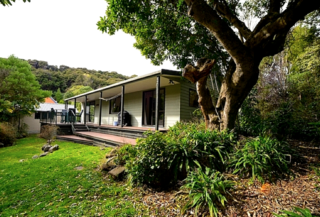 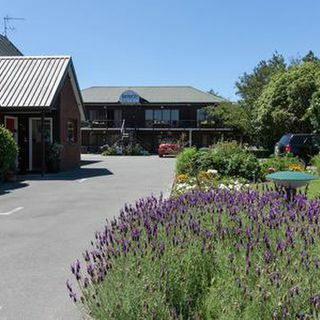 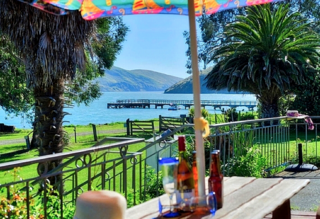 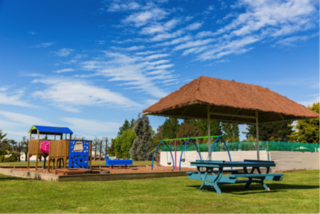 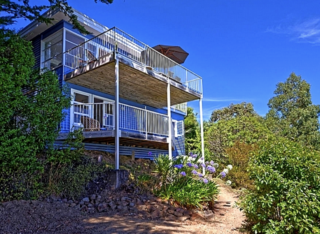 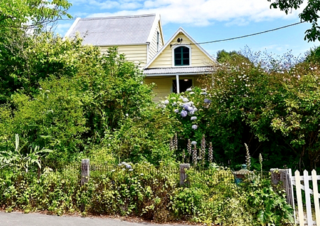 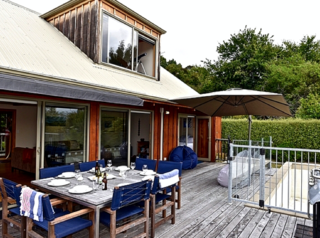 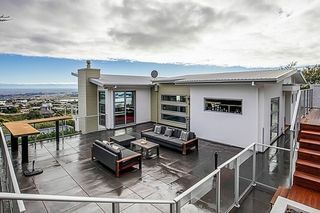 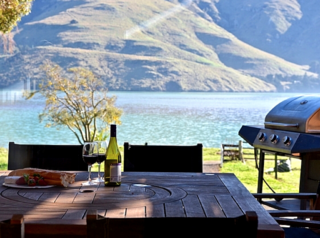 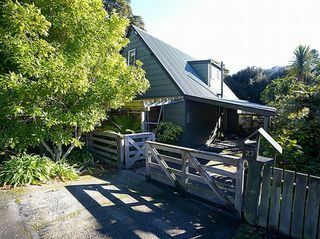 The spacious section and gorgeous surrounds offer an idyllic hideaway at Banks Peninsula! 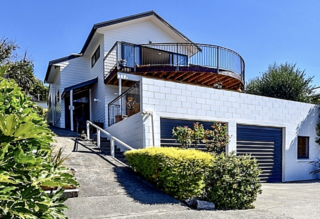 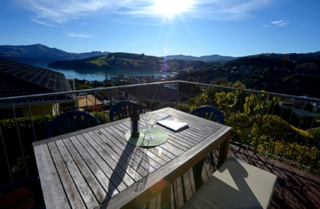 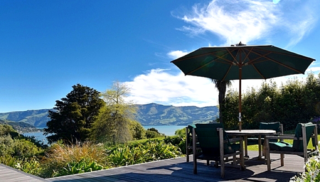 Akaroa Charm is a 3 bedroom Akaroa holiday home. 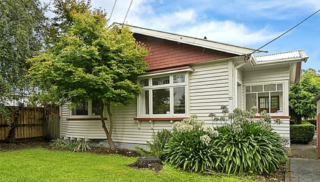 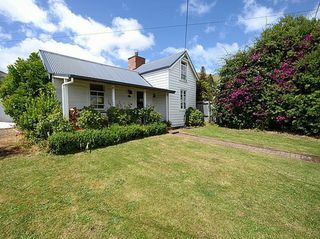 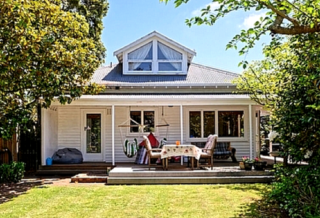 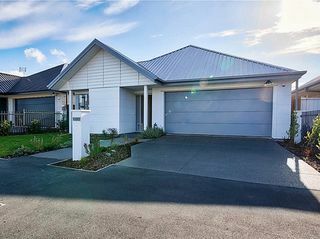 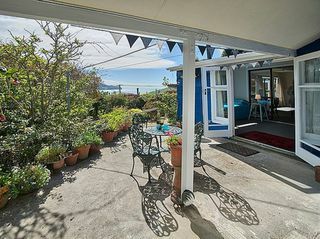 Enjoying a cute and cosy set up, this charming Akaroa house is a great wee base for your next getaway! 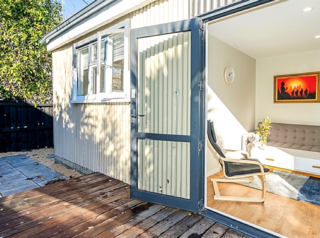 Pets are allowed inside but not in the bedrooms or on the furniture.